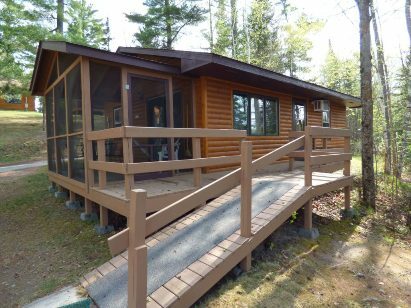 Looking for that small quiet Northwoods resort with deluxe newer cabins, excellent fishing and plenty of activities for your kids. Look no farther. We offer all this and more. 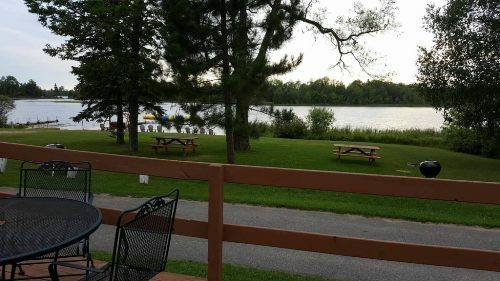 We are nestled amongst some of the state’s largest pine trees on 24 beautiful acres in the heart of the Chippewa National Forest north of Grand Rapids, Minnesota. 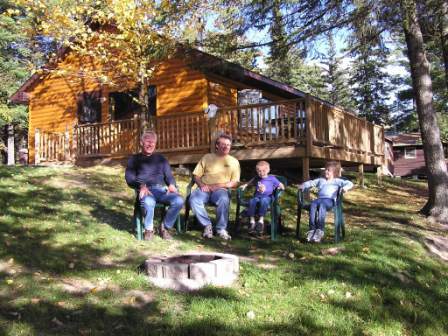 Kokomo Resort provides families with some of the most spacious and comfortable family vacation cabins in Minnesota. 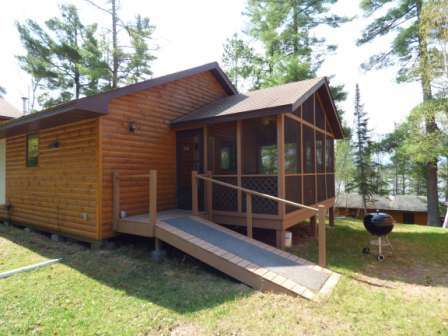 Our seven lakeside cabins are fully equipped with modern conveniences like full kitchens with dishwashers, air conditioning, satellite TV. 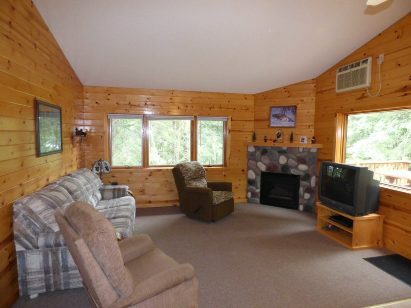 large deck or screen porches, private firepits and are nicely decorated with a North woods feel. 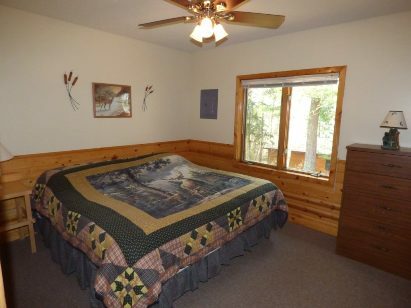 We pride ourselves on giving you a quality vacation cabin that is clean, comfortable and relaxing. 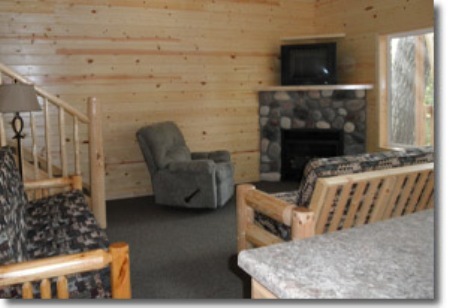 We offer Wi-Fi internet access in the lodge. 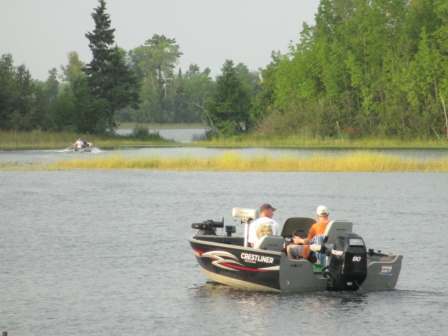 North Star Lake fishing is excellent; with a rare combination of walleye, trophy northern and muskies, smallmouth and largemouth bass to panfish. 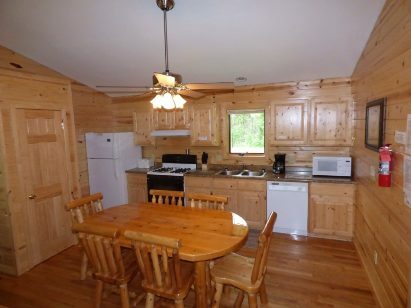 Here you can fish and catch nearly anything your heart desires. 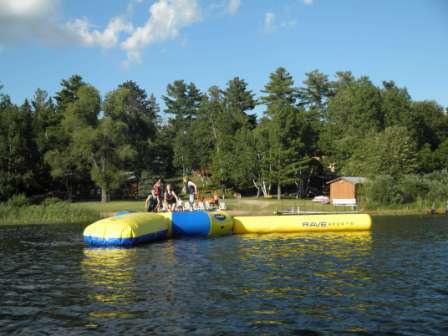 The resort offers plenty of family vacation activities to keep both the young and old busy all week, such as our water trampoline, kid-approved playground, our beautiful sandy swimming beach, paddleboards, kayaks and much, much more. 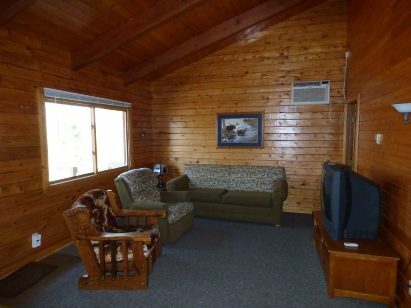 This very nice Log Duplex can be used as one cabin or split into two separate. 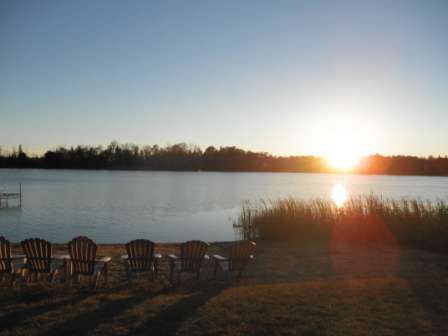 Buetiful Resort surrounded by the buety of nature. 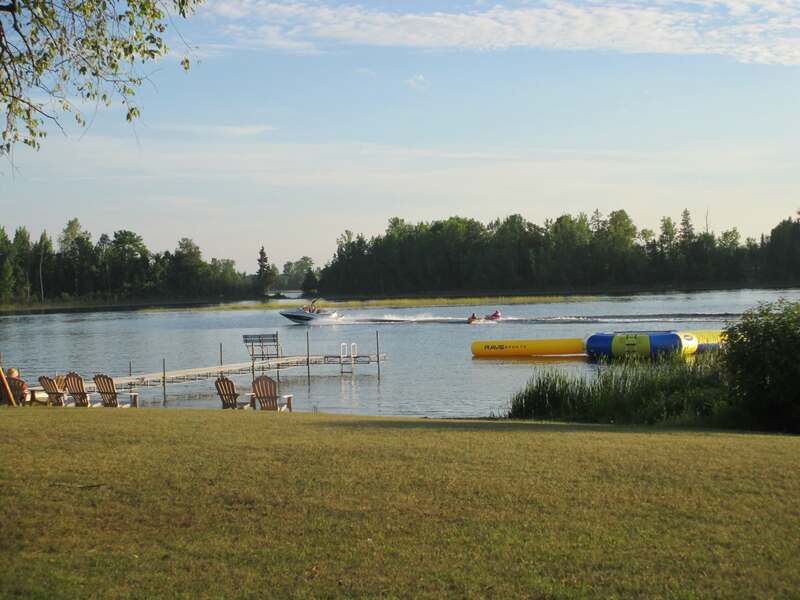 Good place to enjoy both water sports and parks.